﻿2019 HEDW Conference registration is now open! Cue the love+data puns. 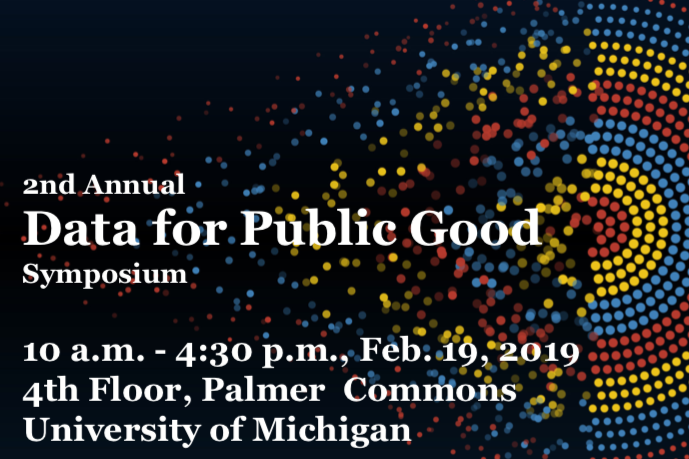 The Office of Academic Innovation invites the U-M community to the first Academic Innovation Data Showcase on February 14.